Your stunning home sweet home has arrived! 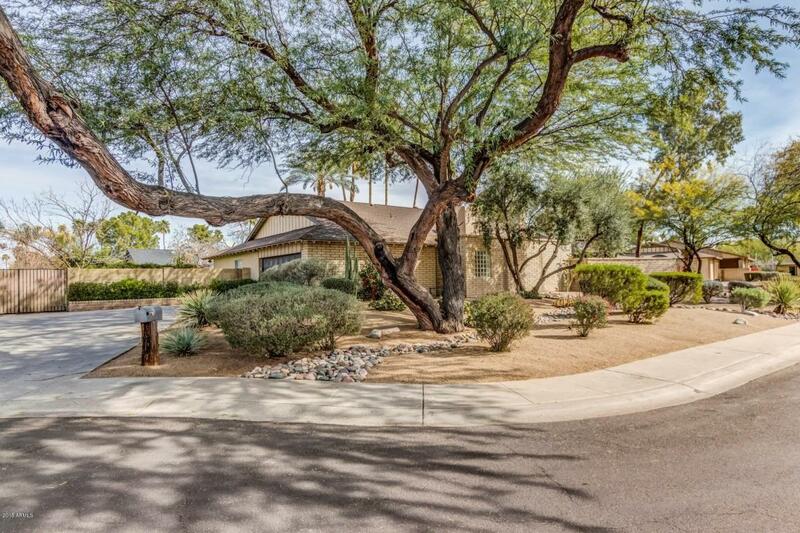 Minutes from shopping, dining, freeway, and more. Cul-de-sac lot! 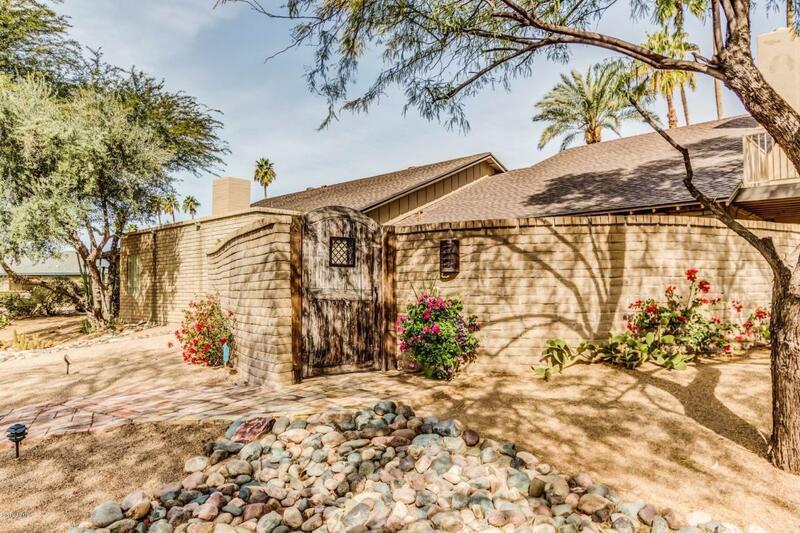 Private front courtyard with desert landscaping leads to front door. Upon entering exposed beams and custom flooring greet you. Calming color palette sweeping throughout. Formal dining room has built in bookcases and spiral staircase to loft. Cozy fireplace and wetbar in living room. Grand eat in kitchen is complete with dual oven/stoves, custom cabinetry with stylish hardware, and stainless steel appliances. Loft has huge walk out balcony with endless green views. 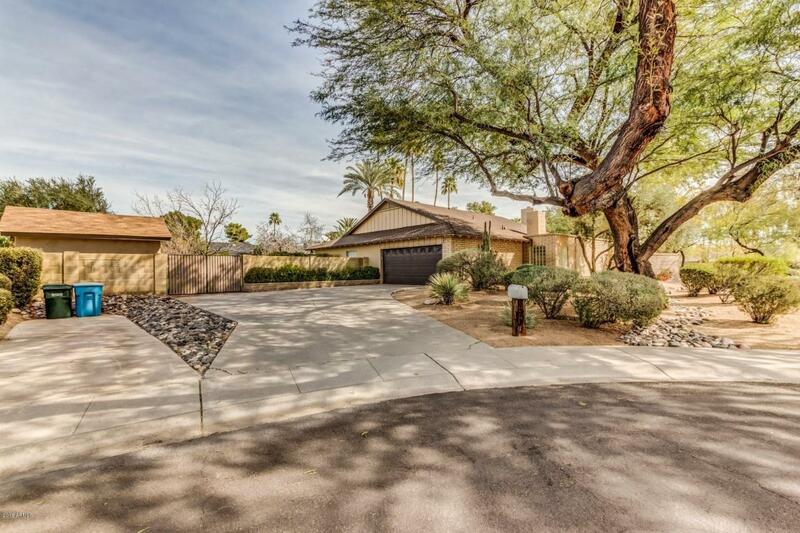 Master retreat has wood like flooring, romantic beehive fireplace, and private exit to backyard. Full spa bathroom with his + her vanities and a separate soaking tub + shower. Spacious walk in closet! 2 car garage has...built in cabinets and attic access. Resort style backyard features an extended covered patio with ceiling fans, built in BBQ, sparkling pool, lush green grass, and desert landscaping, separate patio with firepit, and raised planters perfect for a garden also Pecan, Fig and pomegranate trees. 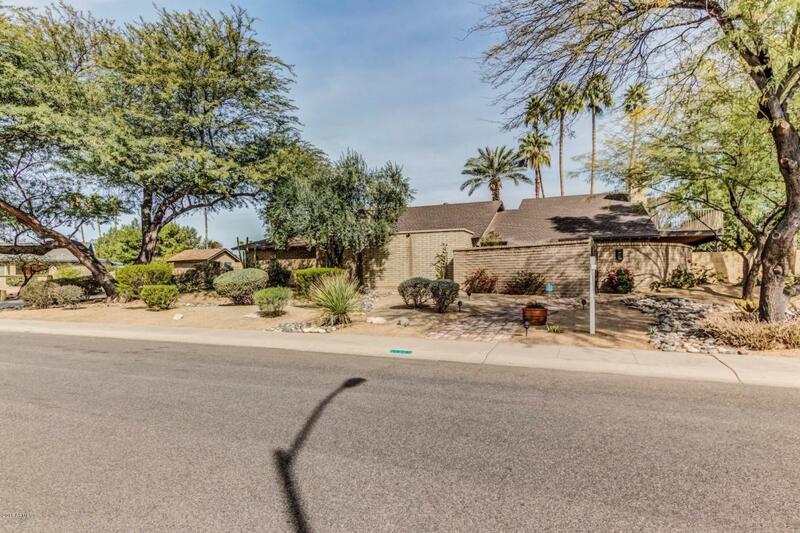 No HOA and RV parking make this home perfect You don't want to miss out on this home, so come see it today!